Shiver me timbers! 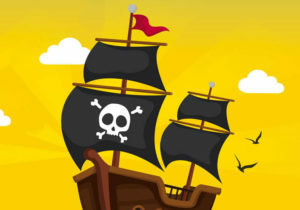 Record demand for St Albans Symphony Orchestra’s Pirates Aaarh-hoy! concerts for children on the afternoon of Sunday November 18th means they are both sold out.